Birthdays can be fun while still having an academic component. 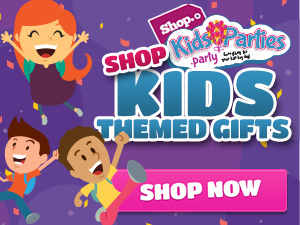 KidsParties.Party has created the ultimate list of entertainment services that will provide interactive, educational birthday parties and programs for children. You can easily find a service that matches your child’s specific interest, such as science, technology, animals or art! We’ve provided a comprehensive list of educational party locations and services for your child. If you are looking for something a little more local, click here to choose your state. Do you have a daughter who is a budding chemist, astronomer, biologist or explorer? Check out our blog to see 15 organizations that offer science themed parties that are sure to excite bright and brainy girls. Boys can love these party venues too! Want to educate your child more? Read up on worldwide birthday traditions and share your new facts with your child! We have a category for you! Get listed by creating an account today.